process…that’s our pledge to you. respect the emotional journey buying and selling a home can take you on. We know it’s more than just signing on the dotted line. 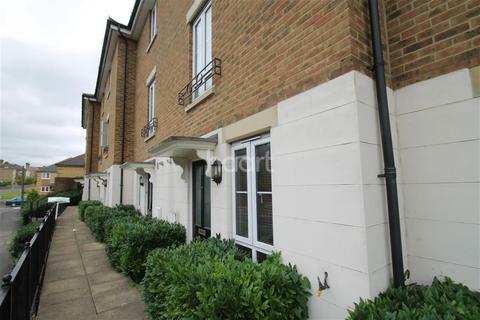 Ideal For First Time Buyers - A delightful two bedroom ground floor garden apartment. Family time! 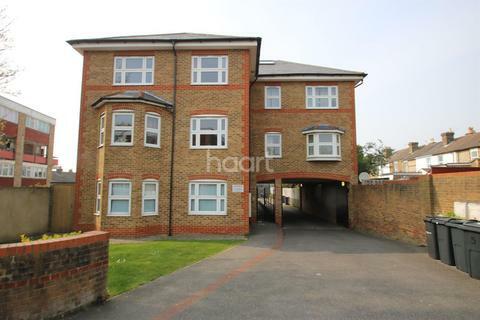 - A spacious family home! 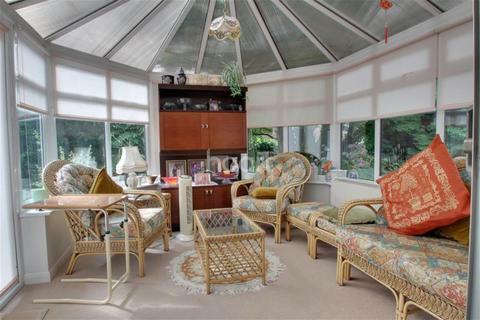 Large reception leading through to large kitchen diner and conservatory with a large wrap around garden for enjoying weekends. 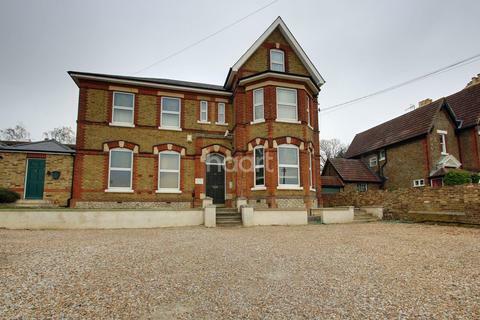 Upstairs you will find three great sized bedrooms and family bathroom. Allocated parking. Super Room! - Deposit free renting! 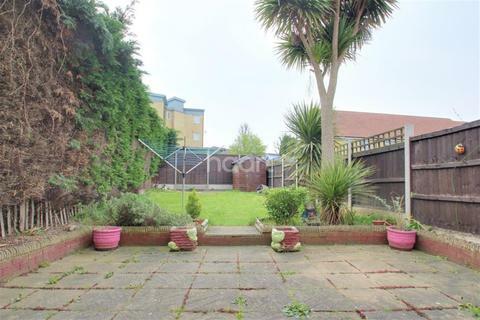 Single room with own separate bathroom with both bath and shower set within a lovely detached home in a sought after road. 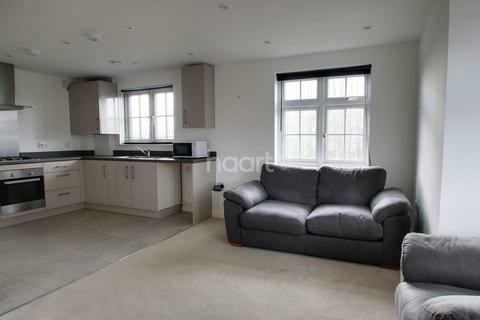 Full usage of the house including large lounge with TV, kitchen with appliances including dishwasher. Fresh as a daisy! 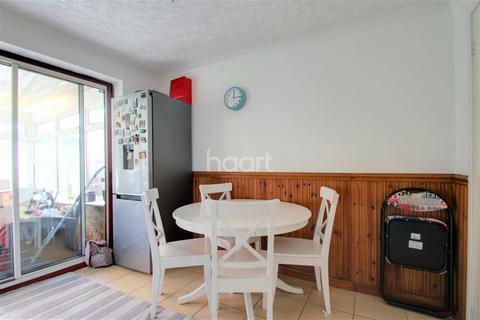 - A super large eat in kitchen overlooks a pretty family sized garden with patio area ideal for entertaining and laid to lawn with garden shed. Upstairs theres a large modern bathroom and three good sized bright bedrooms. Charming! 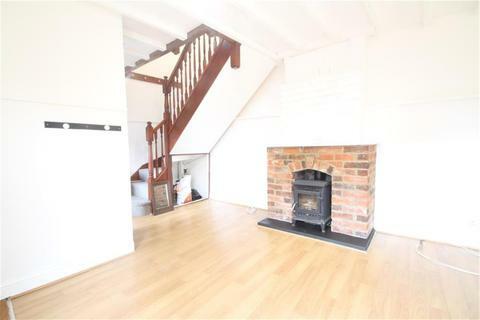 - Fantastic large two bedroom house with a wealth of original features. 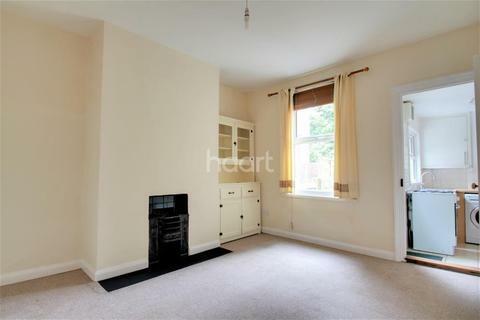 Double reception room, kitchen including appliances leading out to a great sized garden. Upstairs a huge master with large windows has the 'wow factor' a further double. Top of the town - Open the front door and head into the ground floor reception/dining room which is open plan to the kitchen. Upstairs another reception and bedroom and also a family bathroom. The heading up one more floor you can find a further three bedrooms.